A company letterhead locates at the top of a paper of the file or documents. It is a heading line that consists of the name, the address, and the logo of the company or some organization. 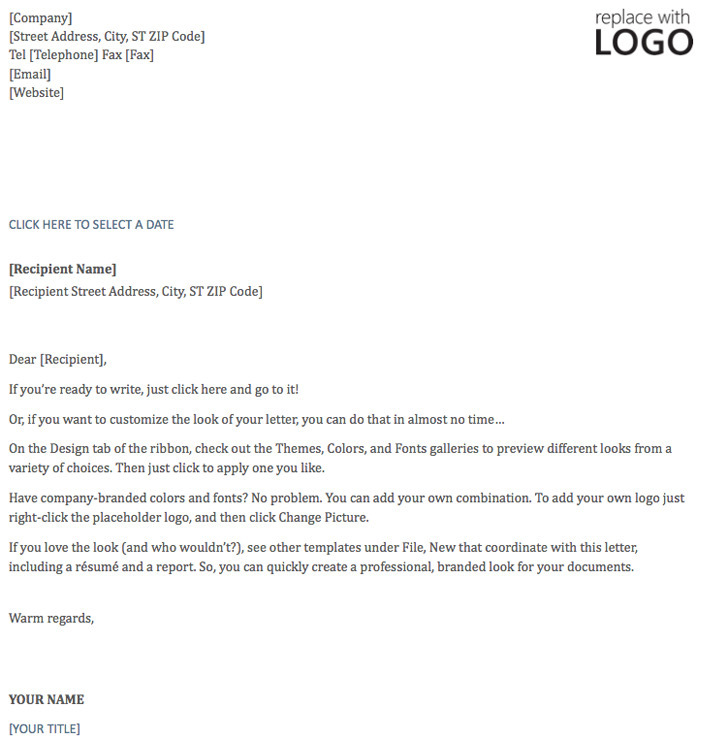 A company letterhead is the symbol of a company. People usually create it in the form of the word, excel or another processor. All the documents have the same information including the name, address and the logo. 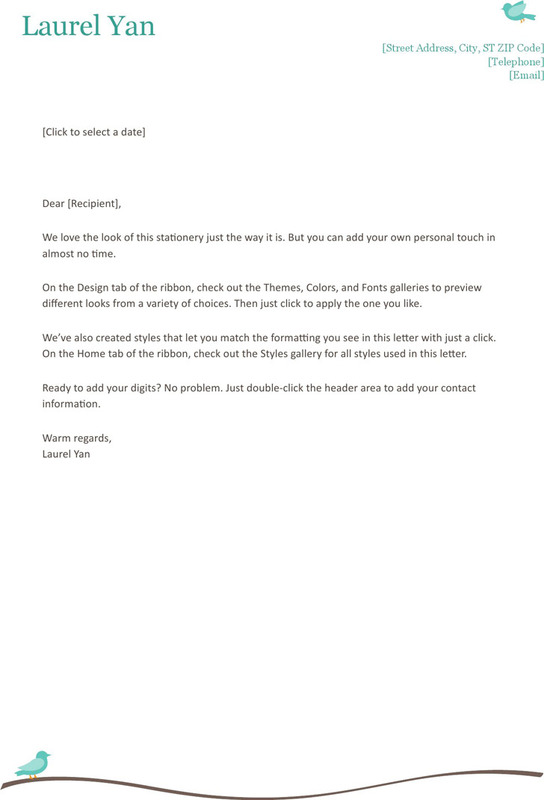 A company letterhead template often can be sorted as follows: letterhead template and letterhead template (timeless design) and so on. 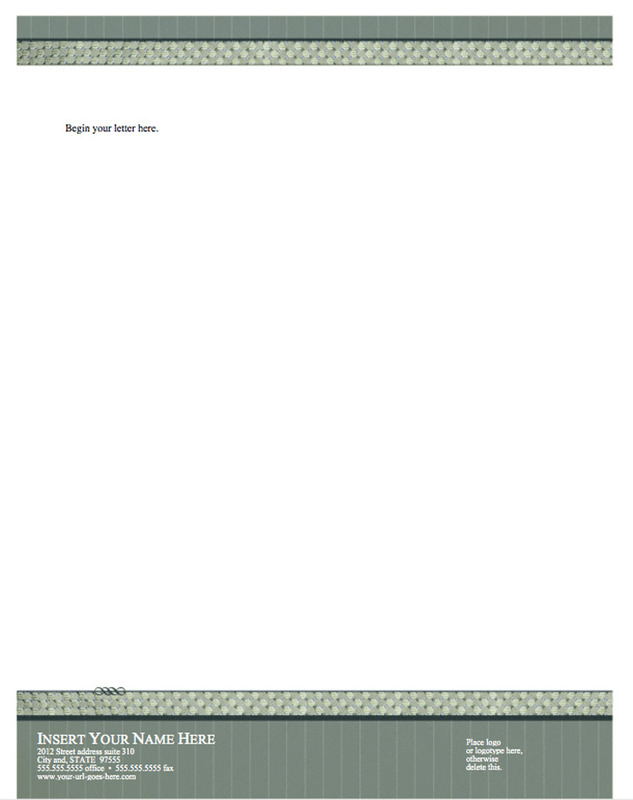 If you like our letterhead template, you can easily download free template for the business of your company and learn more knowledge of how to write a company letterhead.